Jill Nash: From Sickness to Ultimate Health! Jill Nash will be taking the stage as Newfoundland’s first dual UFE PRO at the UFE World Championships, being held at the Westin Harbour Castle on November 19th and 20th in Toronto. She will join 200 other fitness and bodybuilding competitors from all over the world after earning her dual PRO status at UFE Showdown in London, Ontario this past June. Most average people would look at Jill and think to themselves that she’s always been in shape and was just blessed with “skinny genes,” but that is far from the truth. In fact, at one point, Jill struggled with obesity, weighing over 300 pounds at her heaviest. One day, Jill had had enough and decided she was going to lose the weight, but that determination turned into obsession and, eventually, sickness as she developed anorexia nervosa. The sickness wreaked havoc on Jill physically and, at one point, she was fighting for her life, but very fortunately, Jill was able to recover. 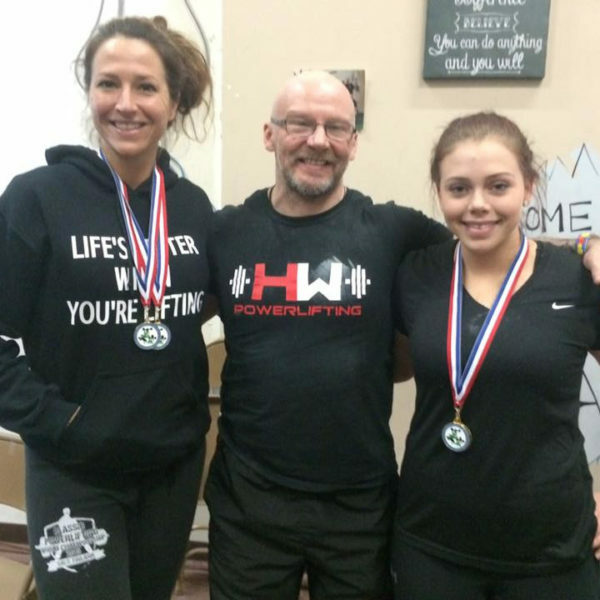 Since her recovery, Jill has been able to turn her focus towards positive outlets, including fitness competitions, weight lifting competitions and power lifting competitions and has done so with the help of coach Rob King of Heavyweights Training Centre. 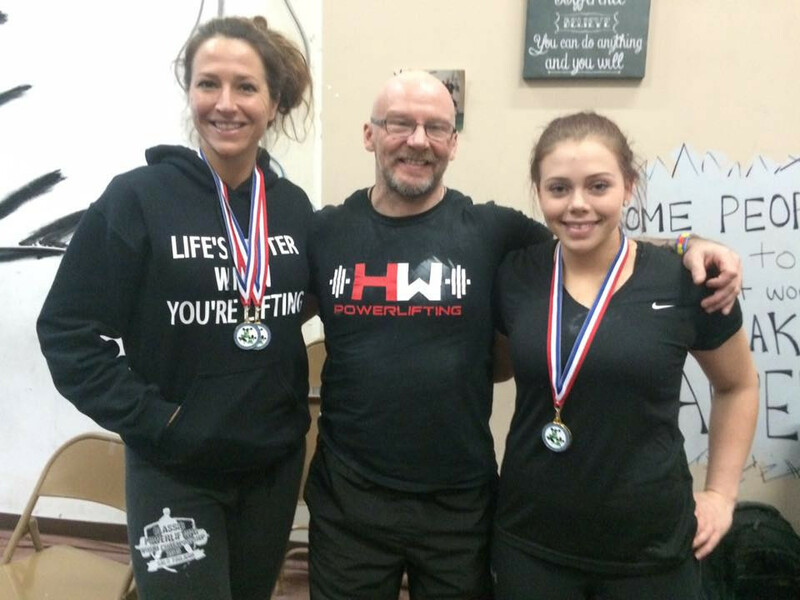 In fact, Jill has become so passionate about fitness that she has now dedicated herself to coaching and now coaches others alongside Rob and the rest of the HWTC team. She has also dedicated herself to writing a book, “Jill’s Rules: A Story of Strength”. We are proud to have Jill a part of the #UFEnation and are so happy that UFE can serve as a way for Jill and so many others to set a positive goal to get in the best shape of their lives.